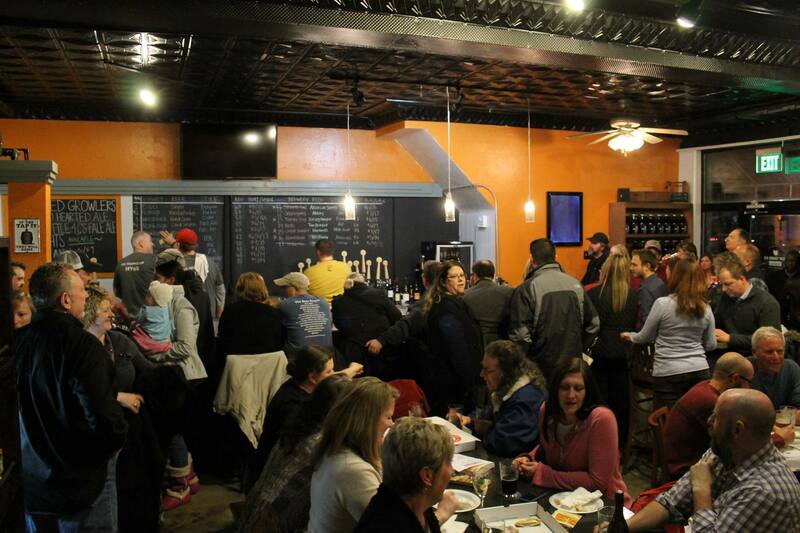 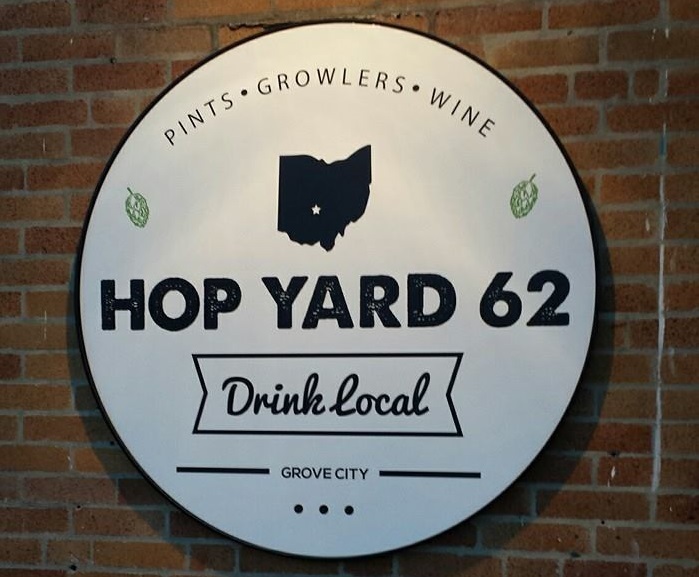 Currently boasting a menu of over 70 craft beers including 21 rotating taps, Hop Yard 62 is a vibrant taproom in the Grove City Town Center. 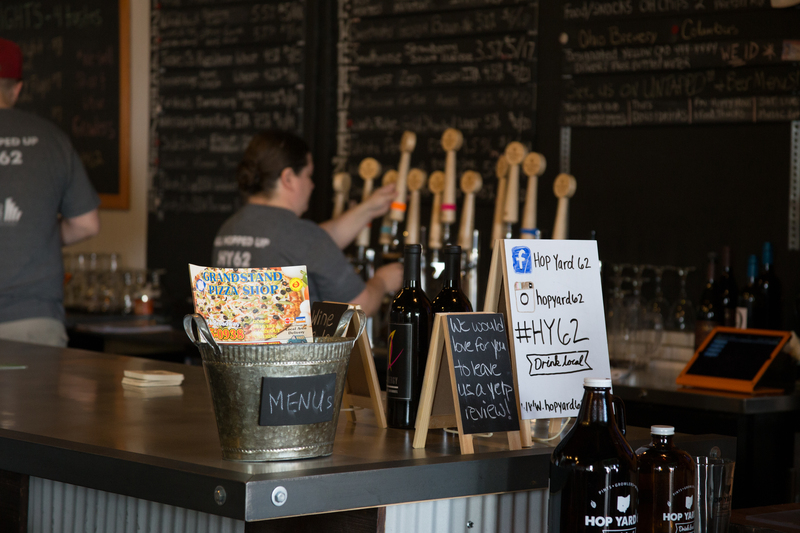 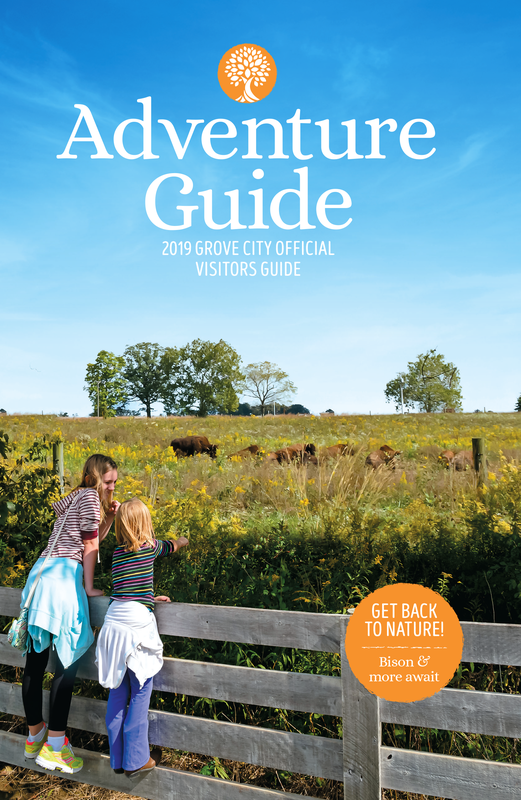 They host a variety of exciting events, including trivia nights, ladies’ nights, and live music. 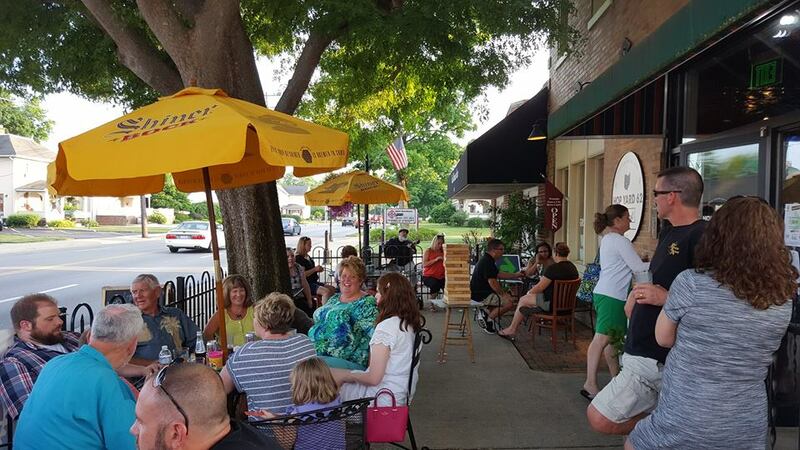 Bring your own food or have some delivered from one of the delicious restaurants in Town Center. 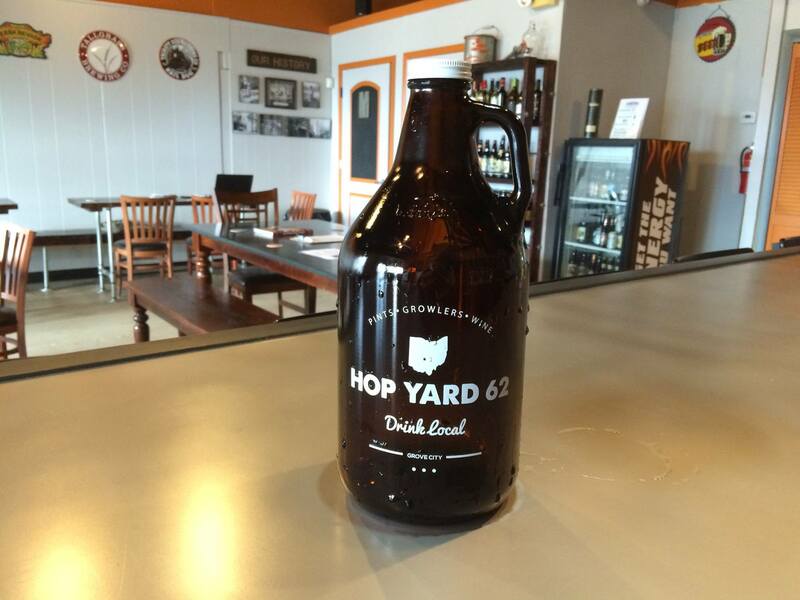 Hop Yard 62 also hosts a Central Ohio food truck most Friday nights. 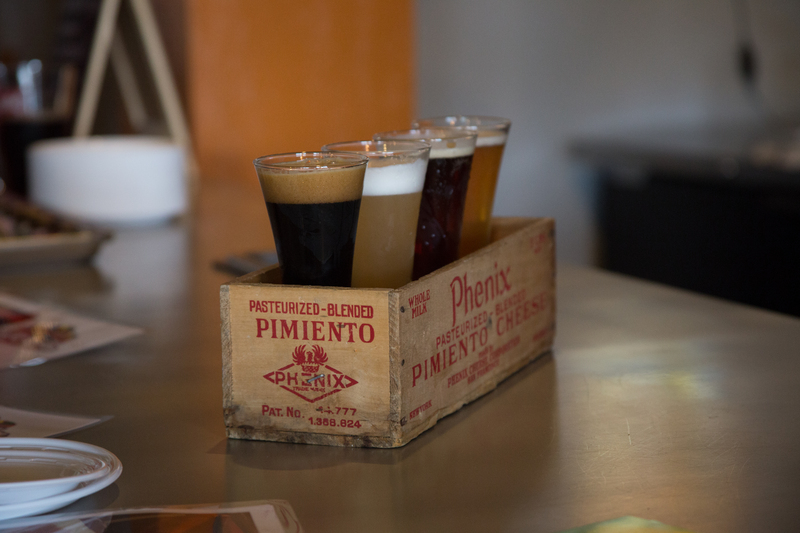 The vintage-inspired industrial space is also perfect for an intimate event of up to 75 people.